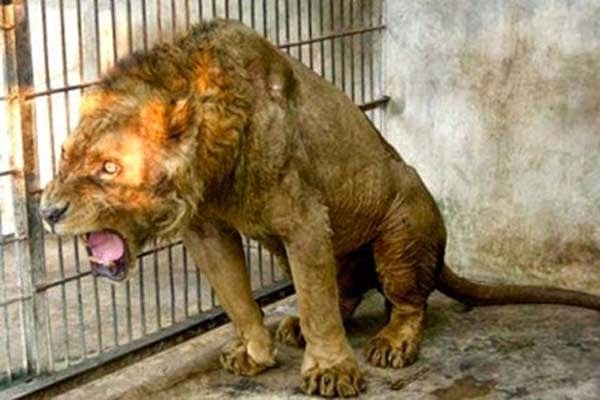 There is a zoo in Indonesia that mistreats its animals so terribly, it's called the Zoo of Death. 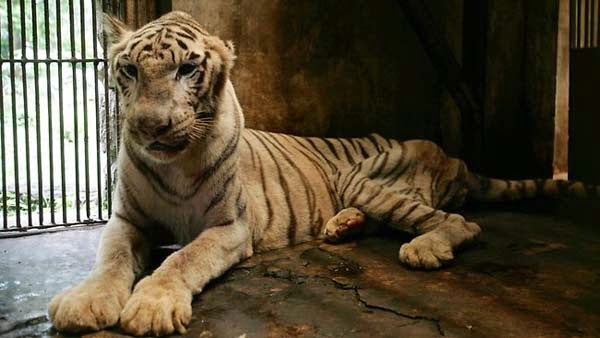 The Surabaya Zoo is, quite literally, a living nightmare. 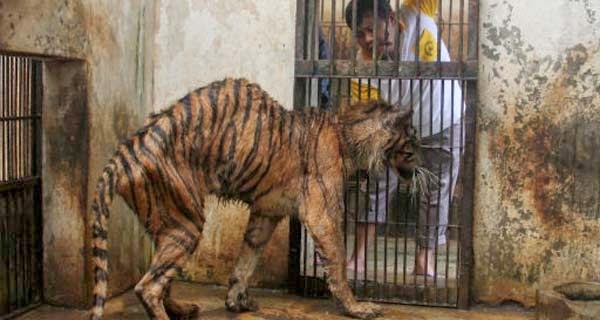 It is Indonesia's largest zoo, charging people about $1.00 to enter and view the horrors inside. 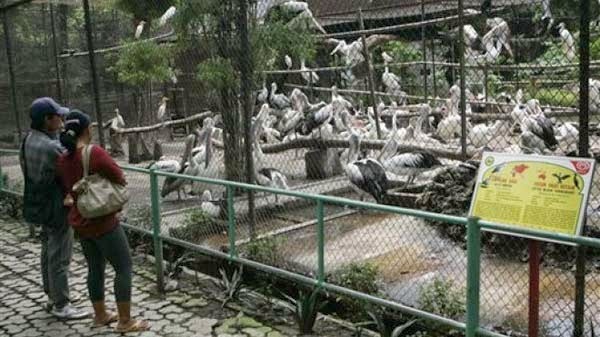 There was a major online petition to stop the deliberate cruelty in the Surabaya Zoo, receiving over 100,000 signatures. The petition is now closed and a representative from Cee4life is now on their way to Indonesia to deliver this vitally important petition. 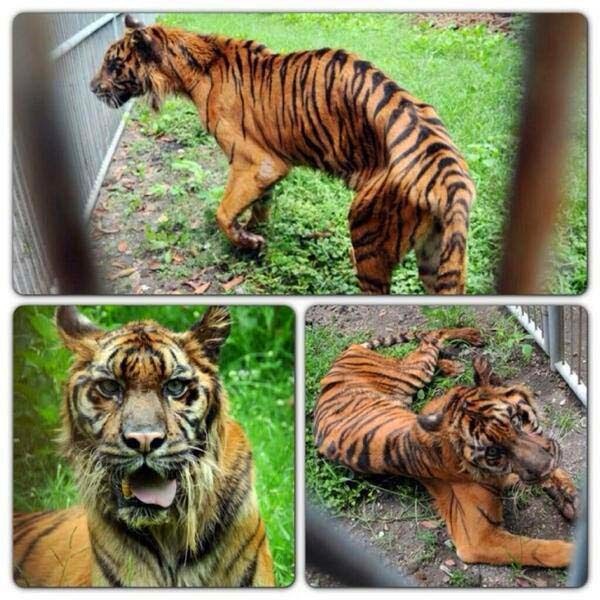 To stay updated on their progress to save these animals, visit their Facebook page. 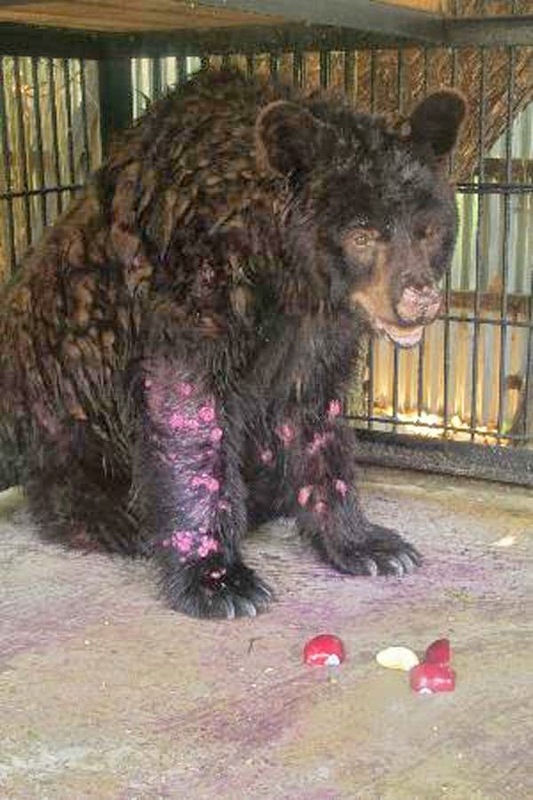 The animals there lack basic care, nutrition and proper living conditions. 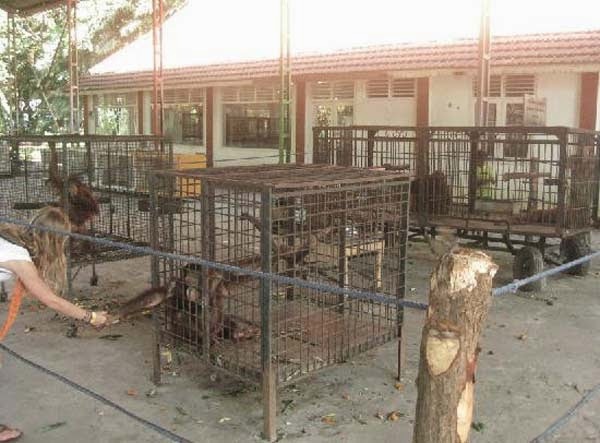 You may think calling it a “zoo of death” or “nightmare zoo” is a bit extreme… Until you see the photos. An estimated 25 animals die a MONTH from unnatural causes. The animals there are starving, especially the carnivores. Many of them have been emaciated for so long, their bodies can no longer absorb nutrition properly. 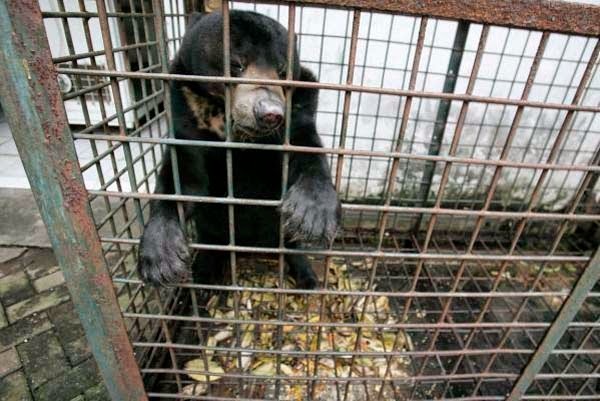 The animals who don't starve to death? They're typically euthanized due to other health issues. You can do something to help, though. Indonesia is home to some of the world's last remaining and most diverse rain forests. These forests are under imminent threat of destruction for cheap paper and palm oil production. You can help SAVE these rain forests by signing an online petition. This petition has over 37,000 signatures and has successfully (although temporarily) halted the turning over of 1.2 million hectares of Aceh Forest to the greasy hands of Palm Oil producers, paper mills, and mining companies. 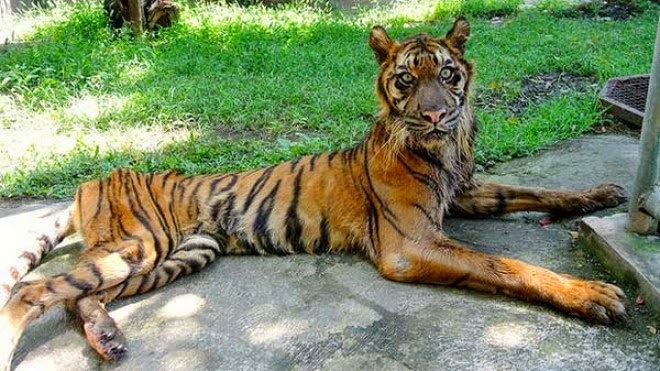 Aceh is home to 1/3 to 1/2 of the last remaining Sumatran Tigers and 80% of all the world's wild Orangutans. 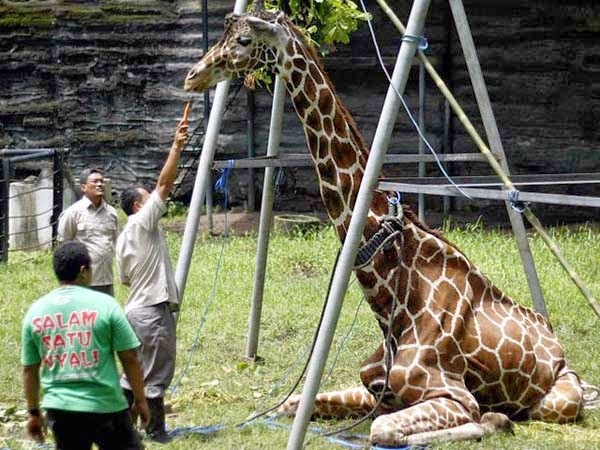 Please visit and sign this Change.org petition to help save the Indonesian rain forests (and every single animal there). This zoo of death is disgusting. 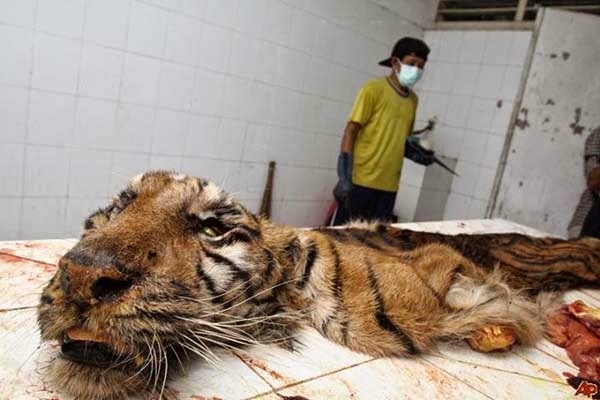 Help put a stop to this insane animal cruelty.